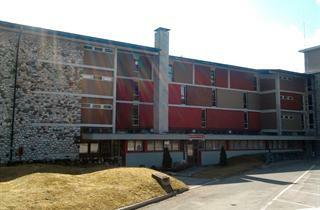 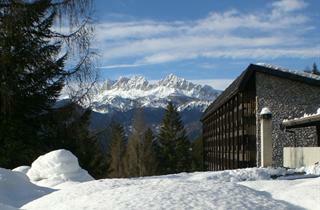 Owing to a large number of cheap private accommodation, Borca di Cadore is an ideal choice for tourists on budget. 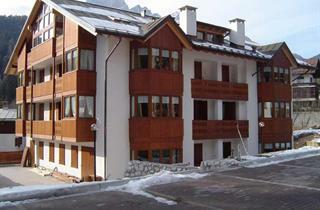 Low prices result from the resort's location within 12 km from the main town of the region, Cortina d'Ampezzo, where the nearest ski lifts are to be found. 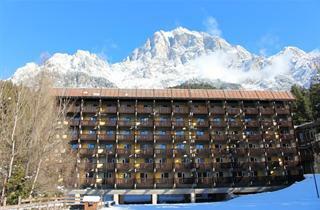 Cortina is also the place to go if one is up for some fun after skiing.